Celebrations.com is an online destination for party planning advice, DIY tips, and more so we’re celebrating our shout-out in this great article on Creative & Imaginative Upcycled Craft Ideas for Kids. This entry was posted in Activities for Kids, Box Play for Kids, Media Buzz and tagged Celebrations.com, eco friendly toys, eco toys, kids stickers, recycling crafts for kids on July 25, 2012 by Tracy Leibsohn. We are thrilled to announce that Box Play for Kids is featured in the latest issue of Parents Magazine! We made the #1 spot in their April 2012 edition of the monthly Must-see, Must-have, Must-do feature! 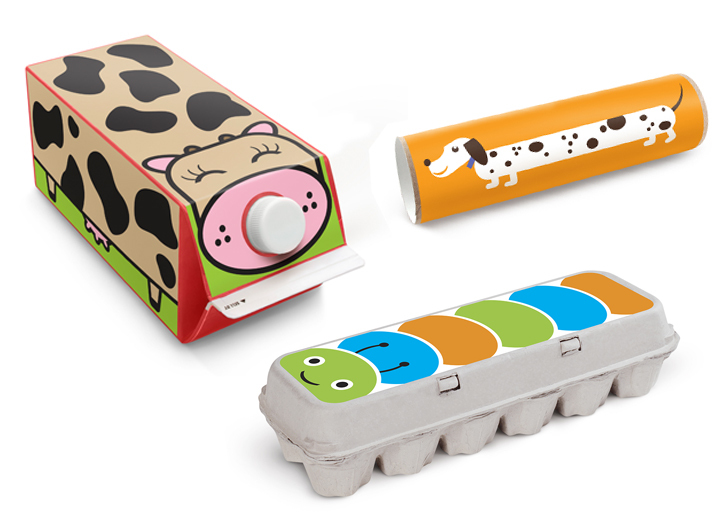 They love that we transform trash into toys – especially as Earth Day is just around the corner on April 22. Over the next few weeks, we’ll be sharing tips and tricks to get your kids involved in Earth Day – no matter their age. It’s never too early to start. 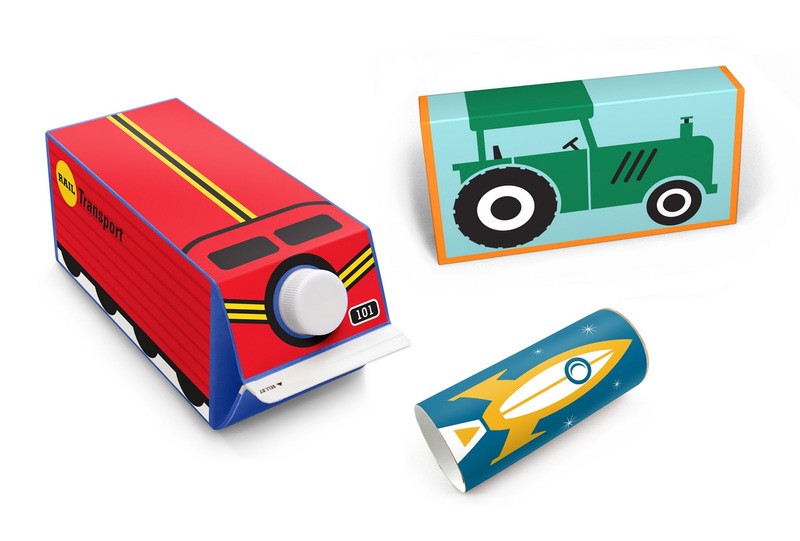 As always, if you have any pictures of your little ones playing with Box Play for Kids eco-friendly stickers, please email them to info@boxplayforkids.com and we may feature them on our blog! This entry was posted in Holidays & Seasonal, Media Buzz, Upcycle/ Recycle/ Repurpose and tagged Box Play for Kids, Earth Day, Eco friendly Party Favors, eco friendly toys, kids stickers, parents magazine, Upcycle/ Recycle/ Repurpose on March 27, 2012 by Janette Harwell. This entry was posted in Media Buzz and tagged Box Play for Kids, eco friendly toys, IdeaMensch, Janette Eusebio Harwell, kids stickers, mompreneur on January 5, 2012 by Janette Harwell. This entry was posted in Media Buzz and tagged channel 12, eco friendly toys, EVB Live, kids recycling activity stickers, phoenix, scott light on January 3, 2012 by Janette Harwell. Who doesn’t love Abe’s Market? This entry was posted in Media Buzz, Where to Buy and tagged Box Play for Kids, eco friendly toys, kids stickers on November 29, 2011 by Janette Harwell. I’ve been a huge fan of Daily Candy for a while and since we’ve had Chloe, I’ve become an even bigger fan with Daily Candy Kids. We’re thrilled to be included and so happy they like our stickers! This entry was posted in Media Buzz and tagged Daily Candy Kids, eco friendly toys, kids stickers, Made in USA on October 28, 2011 by Boxplayforkids.